Cambridge Research Biochemicals is happy to consider contributing to relevant meetings as a sponsor by supporting poster competitions, providing delegate bag inclusions and providing refreshments at bioscience events. Cambridge Research Biochemicals (CRB) sponsored the RSC (Royal Society for Chemistry) Protein and Peptide Science Group Early Stage Researcher Meeting which took place on 30th November 2012 at the University College London hosted by Dr Alethea Tabor (Department of Chemistry, UCL). 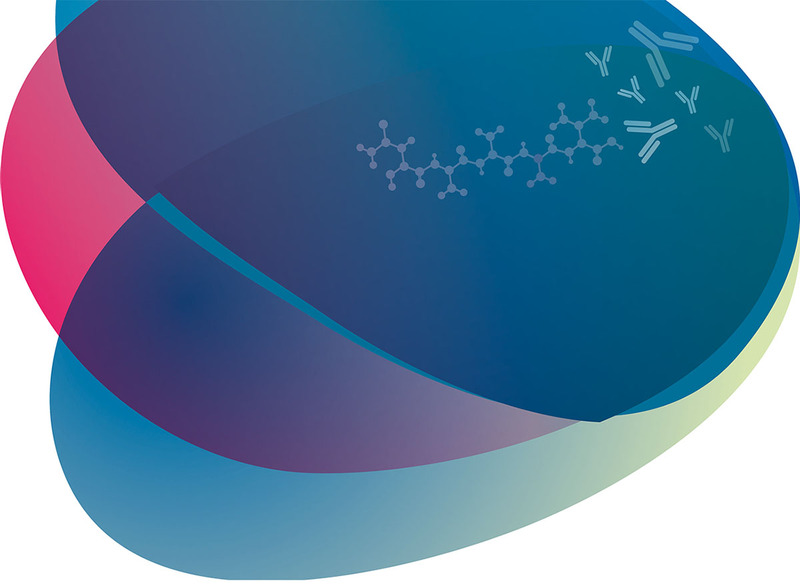 Dr Laurent Caron (Technical Manager for Cambridge Research Biochemicals) was recently appointed membership to the RSC Protein and Peptide Science Group (PPSG) and welcomed the attendance of this meeting. 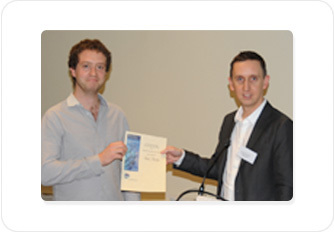 He was delighted to award and present CRB’s prize for best Oral presentation to Paul Moody. Paul Moody (UCL) presented “A simple method for rapid, homogeneous, dual labelling of proteins”. All oral abstracts which were submitted can be found in the document below. The event was also featured in CRB’s December 2012 blog. CRB are delighted to be Sponsoring this event for the third time. Please visit http://www.cimr.cam.ac.uk/seminars/ccbs/index.html for more information. Title: Learning about immunology and disease from biologic therapy. Title: Can targeting of vaccine adjuvants help us understand how adjuvants function in vivo? CRB proudly sponsored Campod (Cambridge Fund for the Prevention of Disease). Campod provides research equipment to scientists working within the department of Pathology, University of Cambridge.